Modern motorhomes are not difficult to drive, with an automatic transmission, power brakes, and plush captains’ chairs, an RV can be just as easy to drive as other vehicles. Experienced drivers will have little trouble adjusting to the greater size, weight, and height of an RV. Being alert, planning ahead, and using your defensive driving skills will help you have a great Alaska road trip. Dream It, Plan It, Do It in 2018 – Discounts Available Until 12/31/17! Has an Alaskan trip always been on your bucket list? Do you need to plan activities for family visiting next summer? How about a fantastic present for the whole family this Christmas? Well we’ve got a deal for you! Book your ABC Motorhome rental before December 31st and take advantage of some of the best discounts we’ve ever offered. Recently, we had the great pleasure of spending a weekend at the Seaview RV Park & Campground. If you, your family, or your guests are looking for a beautiful setting to stay in your ABC Motorhome rental, this is the place for you! So you’ve picked up your ABC Motorhome RV rental and are heading to the spectacular Denali and beyond. But where are you going to park your home on wheels along the way? Luckily there are several fun options to make the most of your trip up the Parks Highway. Some travelers come to Alaska to simply take in the spectacular scenery and see some wildlife. But others come to take part in the real wild life that Alaska has to offer. If you fall in to the latter category, here are some ideas to add that extra bit of excitement to your Alaskan RV adventure. After picking up your Motorhome from ABC, you might not be quite ready to hit the road. 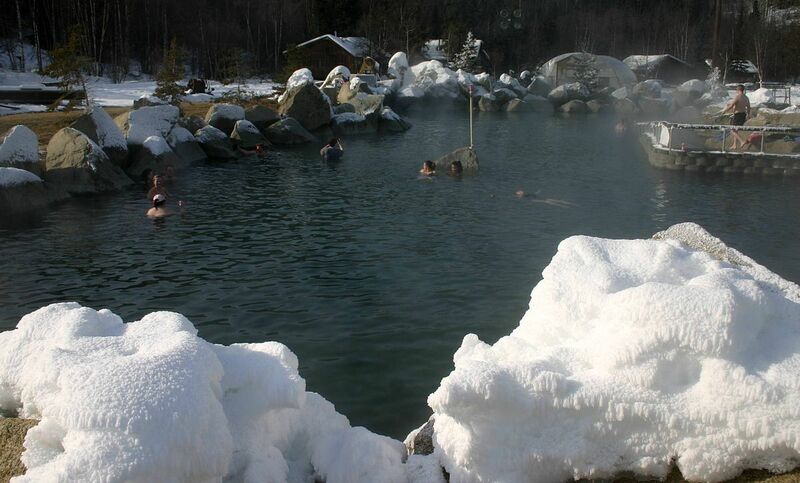 Anchorage offers some fun ways to add extra memories to your Alaskan adventure trip. We have some ideas of how to spend that first day in town. Alaska is such a huge and magnificent state that it’s hard to wrap your head around seeing everything during your vacation. Luckily, there is a loop drive that will hit a lot of the sights and adventures that are part of a dream trip to Alaska. Let ABC Motorhome give you some ideas for planning your Alaskan road trip.